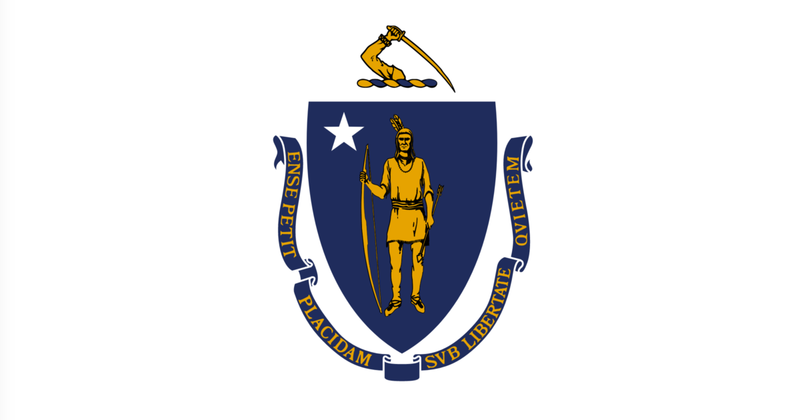 BOSTON — The Marijuana Policy Project (MPP), the group behind the marijuana legalization measure passed by voters last November, said today that the newly appointed Cannabis Control Commission (CCC) members who opposed Question 4 should make clear that their personal positions will not impact their board responsibilities or cause further delays in implementing the law. The group also called for the CCC Chairman, Steven Hoffman, to request that the governor and the Legislature provide adequate funding to get the legal sales system up and running on the current schedule. “A strong majority of Massachusetts voters passed Question 4 last November. Since then, we’ve seen a six-month delay, a deeply flawed legislative rewrite process, blown deadlines, and now a five-person regulatory board stacked with four legalization opponents. These developments in no way instill confidence that the implementation of legal marijuana sales will be any better than the state’s dreadful medical marijuana rollout,” said Jim Borghesani, Massachusetts spokesman for MPP and former communications director for the Yes on 4 Campaign. Borghesani called for the four anti-legalization commissioners to publicly commit to adhering to the current timeline for implementation, which would allow retail sales to adults to begin on July 1, 2018. “We want assurances, and we think the voters deserve assurances. There is too much at stake to simply sit back and hope for the best. We want to see solid commitments to advancing the will of the voters,” Borghesani said. Matthew Schweich, Director of State Campaigns for MPP and former campaign director for the Yes on 4 Campaign, called upon CCC Chairman Steven Hoffman to request from the governor and the Legislature the level of funding necessary to implement the law without any further delays. “Supporters of legalization, which include a majority of Massachusetts voters, have cause for concern. By a significant margin, the individuals responsible for implementing this public policy opposed its creation less than a year ago. If the Cannabis Control Commission is truly committed to upholding the will of the people without any further delays, then Chairman Hoffman will publicly request the funding necessary to allow legal sales of marijuana to begin on July 1, 2018,” said Schweich. State Treasurer Deb Goldberg earlier this year proposed a first-year CCC budget of $10 million. However, the current budget includes just $1.2 million for the CCC. “The legalization policy will soon be generating millions of dollars in tax revenue for the Commonwealth, but that can only happen if the Legislature provides the funds to establish the program and regulations, and that will only happen if the Cannabis Control Commission is committed to meeting its deadlines,” Schweich said. Massachusetts’ track record on medical marijuana — with only 12 dispensaries open five years after voters approved the medical measure — justifies concerns about the adult-use rollout, Borghesani added. “We heard time and time again that state officials wanted to ‘get this right,’ which is precisely what they said about medical marijuana. We need to be assured that this rollout is not going to be a repeat of the medical marijuana debacle,” said Borghesani.